We are able to protect your most valuable assets, at home, by equipping your home with a state-of-the-art security system. Our security systems are designed to provide enhanced comfort, safety and convenience. All installations are performed by qualified technicians who are fully trained in both fire and security. 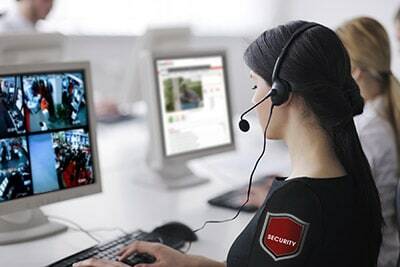 Monitored security systems come equipped with 24-hour monitoring and have smart phone interactive services. With this option on your smart phone, a landline is no longer necessary for this service.